Arts series. Over two years Grayson Perry creates his most ambitious show at the British Museum, incorporating museum exhibits and 25 new works of art. Artist Grayson Perry has been working behind the scenes at the British Museum to stage his most ambitious show yet: The Tomb of the Unknown Craftsman. 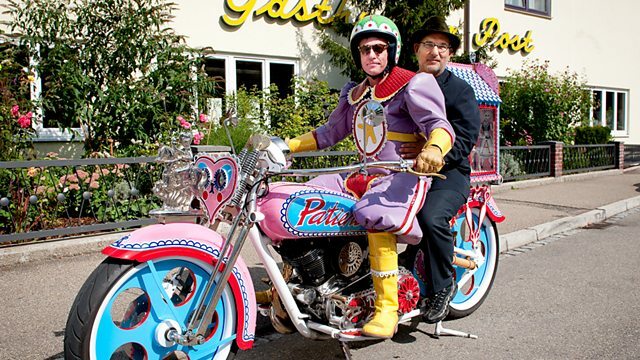 Given free rein to choose whatever he wants from the Museum's vast collections, Perry has also produced some 25 new works of art, from his trademark ceramics to a working motorbike. Imagine follows Perry for more than two years as he creates his own imaginary civilisation at the heart of the British Museum.